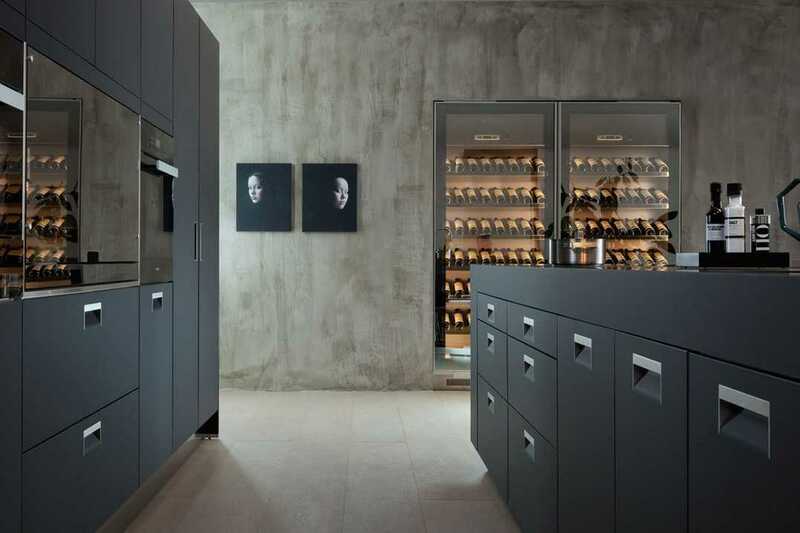 This year we have seen again and again the top European Kitchen companies embrassing the all black kitchen trend. Black kitchens have been holding their own place in the market. 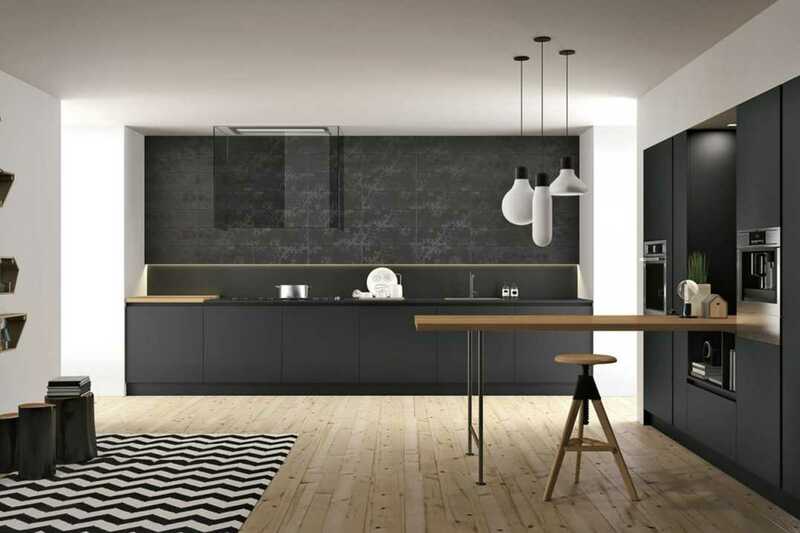 If you’re not too fussed on colourful or all-white kitchens, then look to the other end of the spectrum and consider choosing black to be the dominant tone of your culinary zone. 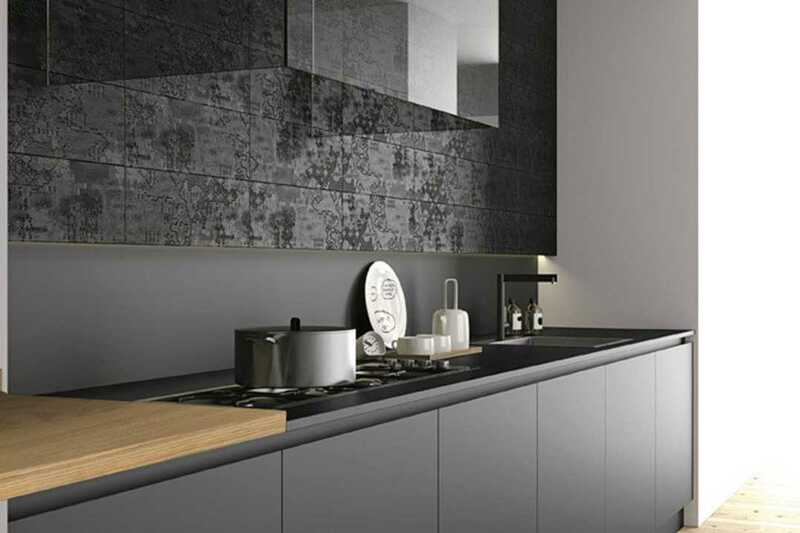 We spend so much time in our kitchens, the true heart of the home and we think that more and more people want to make their kitchen a really special space– black makes a strong, sleek statement. 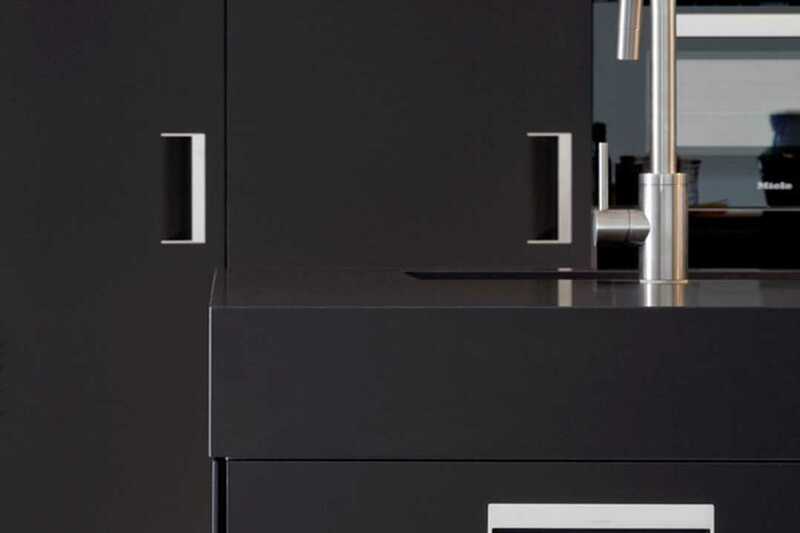 A simple way to introduce this classic, sophisticated colour into your scheme is by opting for black cabinetry or benchtops. 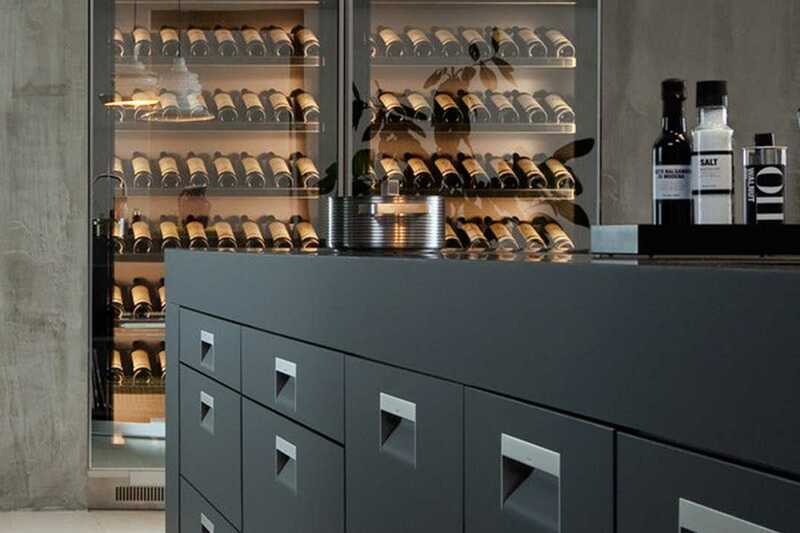 This trend is also catching on to kitchen accessories and appliances as an alternative to the regular stainless steel applinces and hardware. Softening a black kitchen with timless elements like marble,stainless steel and timber accents is a great way to add contrast and texture. We can help you achieve this amazing look, contact us today for an appointment with one of our qualified kitchen designers.